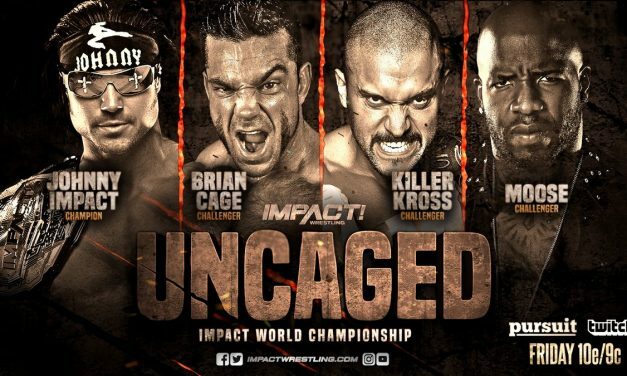 UnCaged will feature four matches in all, two of which are title matches, and it’s a pretty interesting card on paper. 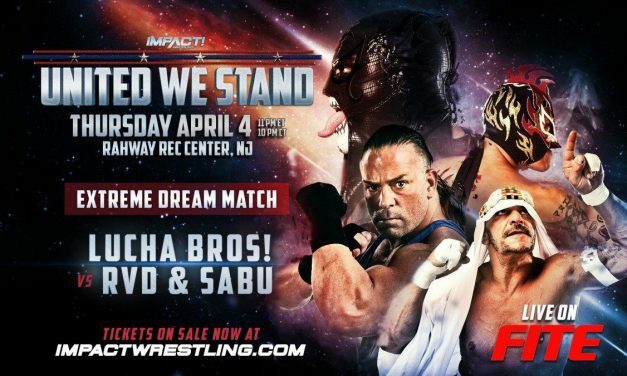 Sonjay Dutt and Abyss were part of the Impact Wrestling fabric. 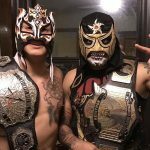 Their departures have left a big hole. 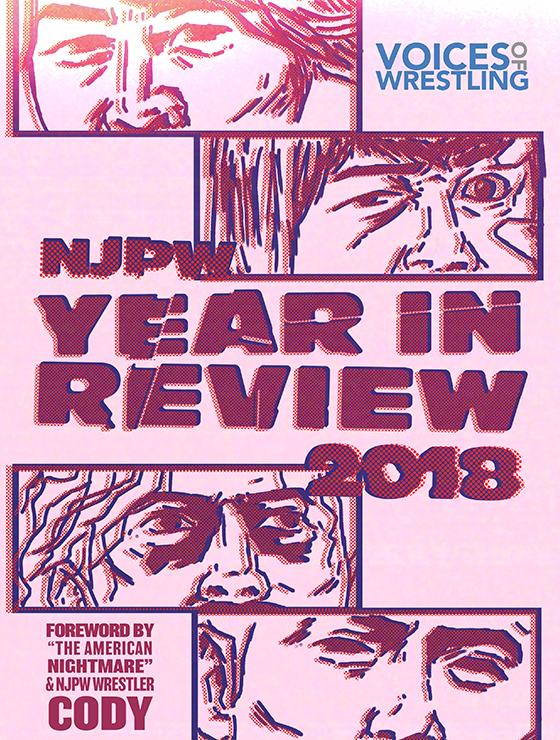 Here’s hoping it doesn’t come unravelled. 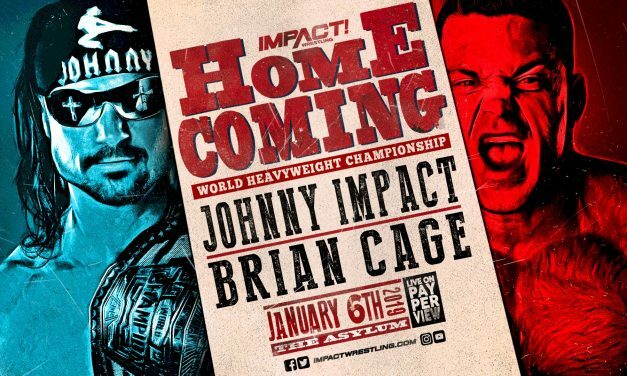 This Sunday, Impact Wrestling heads to Nashville, Tennessee for Homecoming, their first pay-per-view offering of the new year. 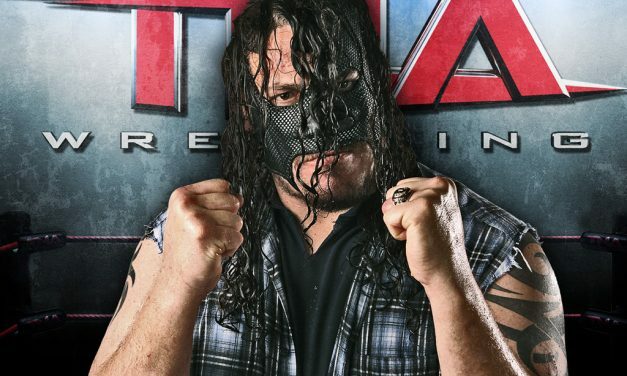 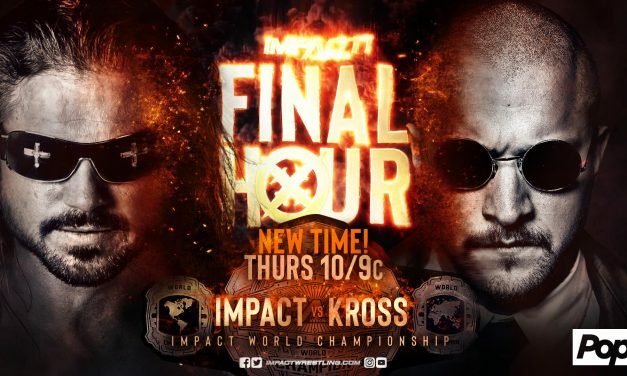 Preview and predictions for Impact Wrestling’s upcoming Final Hour TV special headlined by Johnny Impact vs. Killer Kross and the debut of Jordynne Grace. 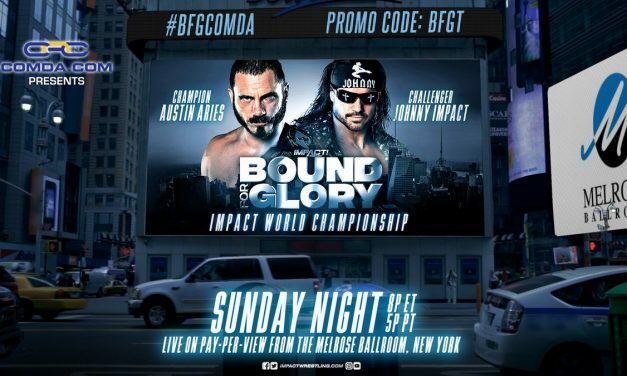 Impact Wrestling returns to pay-per-view for the third time this year on Sunday with Bound for Glory 2018 featuring Austin Aries vs. Johnny Impact. 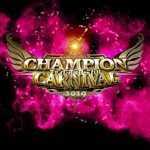 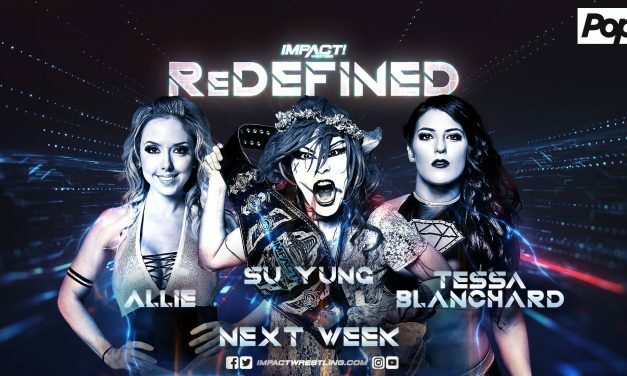 Impact Wrestling ReDefined will feature four matches and the second episode of Scarlett Bordeaux’s ‘Smokeshow’ with Katarina, Grado and Joe Hendry. 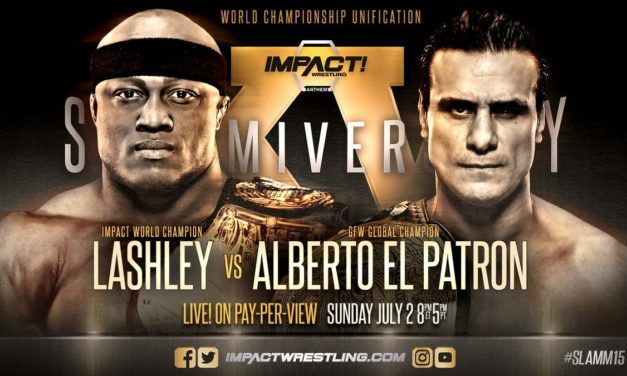 This Sunday, Impact Wrestling hosts their second pay-per-view event of 2018 with Slammiversary XVI marking the 16th anniversary of the company’s existence. 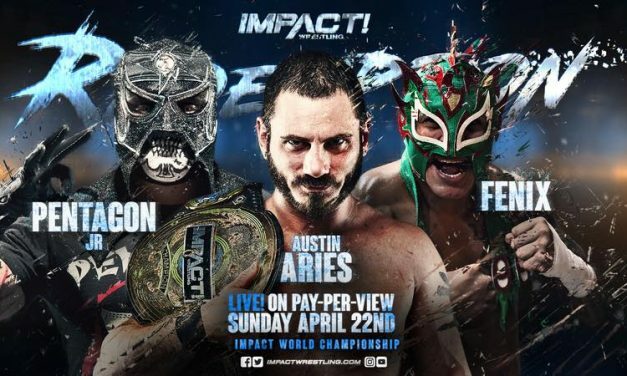 This Sunday Impact Wrestling returns to pay-per-view for the first time since Bound for Glory last November with Redemption, main evented by Austin Aries against Pentagon Jr and Fenix. 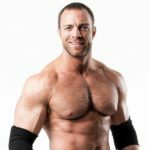 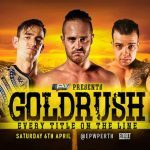 Impact Wrestling PPVs has been the brightest spots of the last two years for the company – hopefully that’ll continue on Sunday at Bound for Glory 2017. 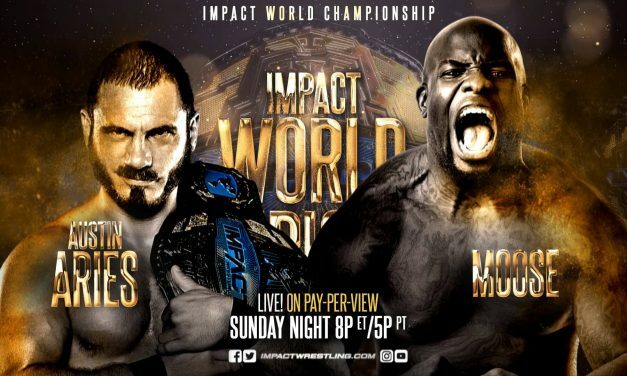 Impact Wrestling’s Slammiversary XV this Sunday on PPV is the new management regime’s first chance at delivering a killer PPV show. 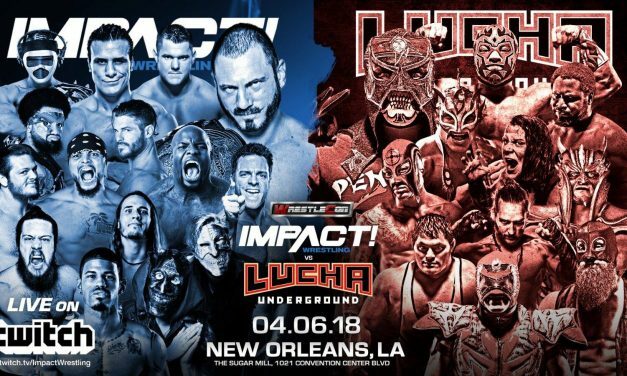 The Final Deletion is finally upon us. 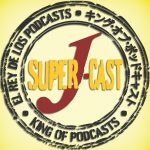 Before tonight’s huge Matt Hardy vs. Jeff Hardy match, let’s recap how we got to this point. 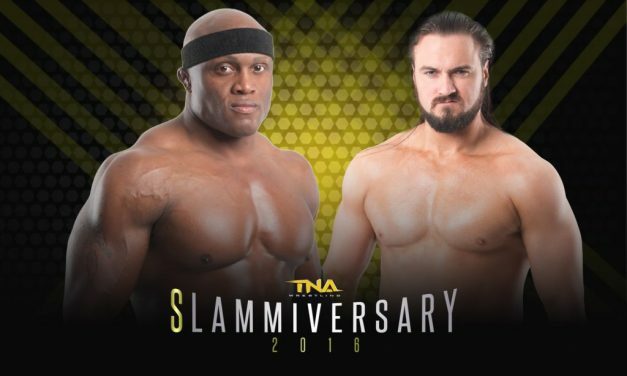 TNA returns to PPV this Sunday for the first time since last October’s Bound For Glory with Slammiversary, their annual event commemorating another year in business.